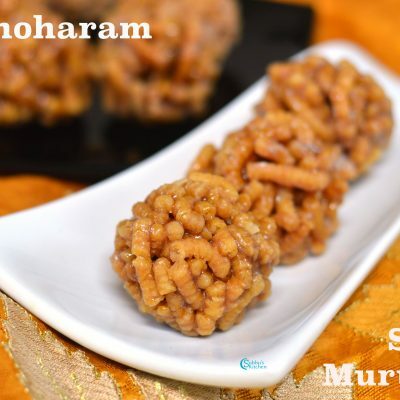 Bored of the traditional Dosa? 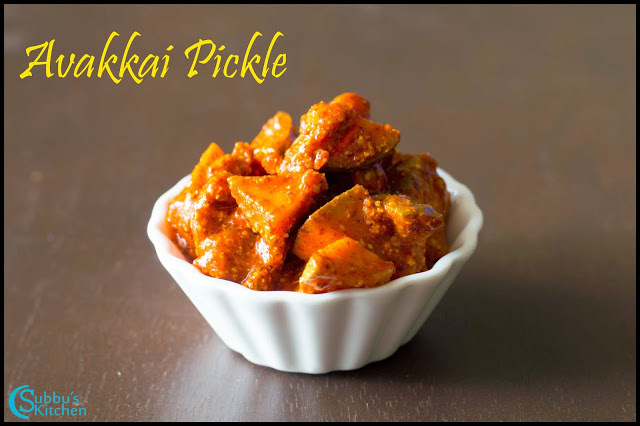 Want to have a tangy twist to the normal dosa? 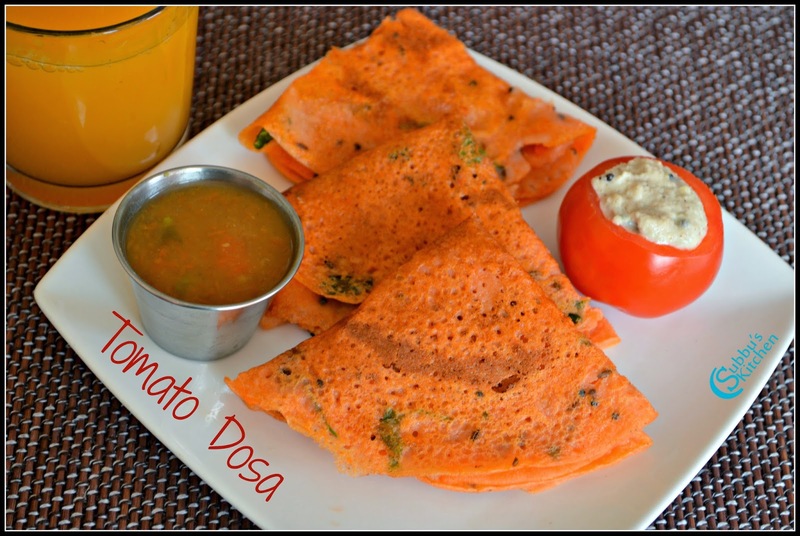 Then why not try this tangy and yummy Tomato Dosa (Thakkali Dosai)? 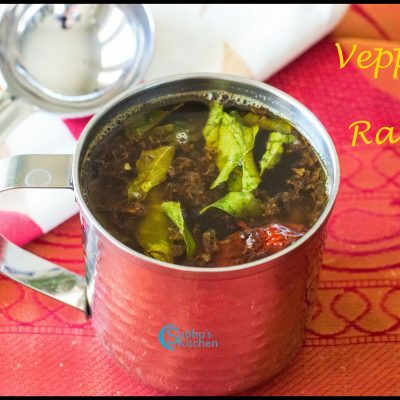 It is so scrumptious that you could start preferring this than the normal dosa. 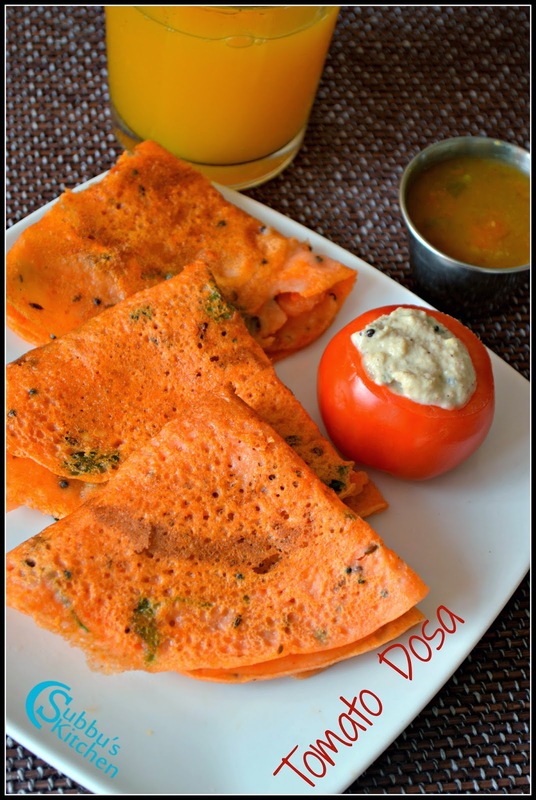 Tomato Dosa is healthy as it has less calories than the normal dosa and more over as we are using non-stick tawa nowadays we don’t need to add much oil to cook the dosa. 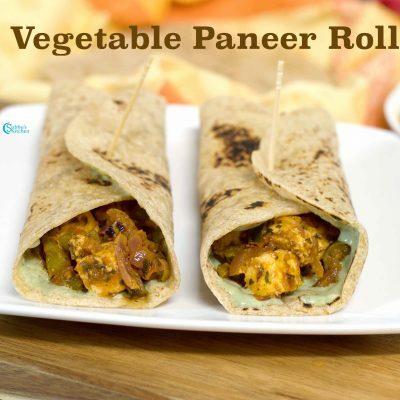 The texture and flavour increases our appetite and make us to long for more dosas. 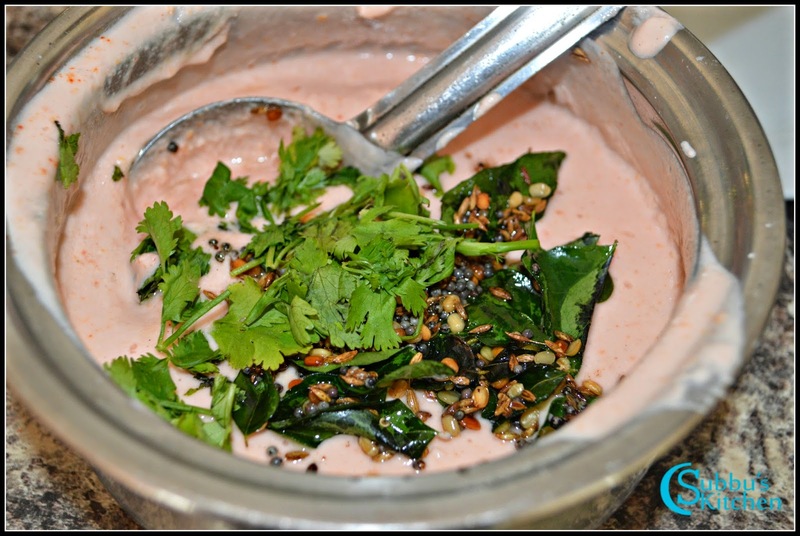 I have given the recipe for this dosa using raw rice. 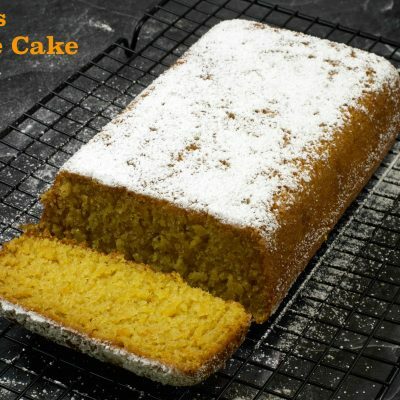 But we can also use store bought rice flavour which makes this very instant. 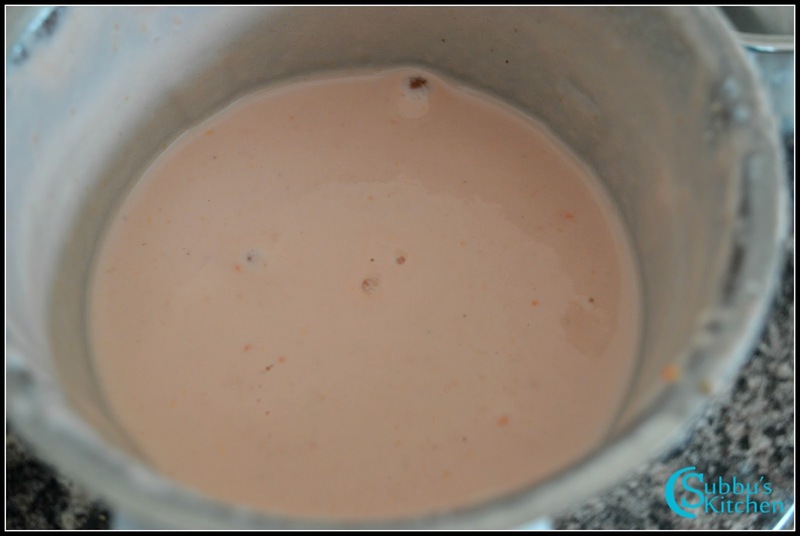 The fermentation of batter is not needed, the tanginess of the tomato itself is enough for the batter. 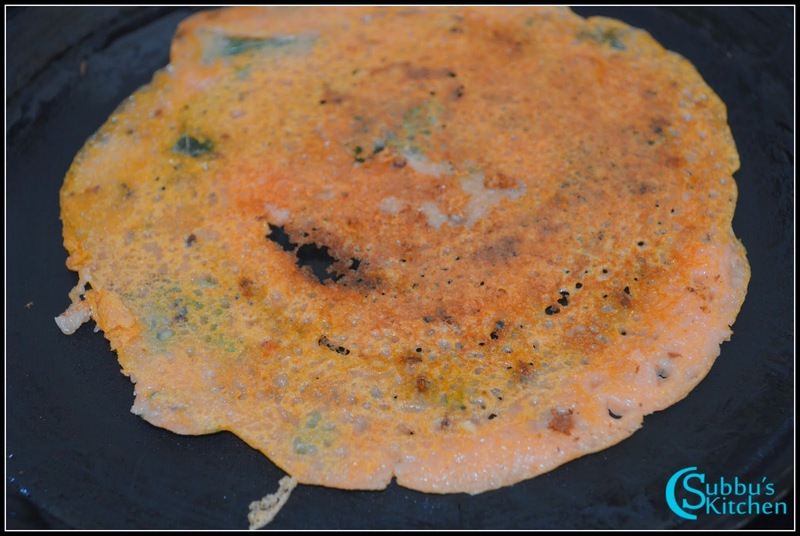 Its kind of instant dosa though there is soaking process of 2 -3 hours involved. 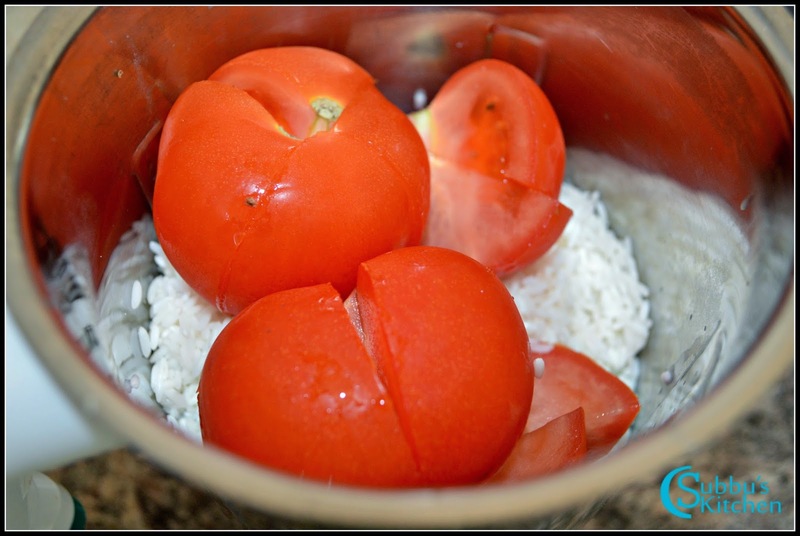 We can use raw rice or parboiled rice. Only rice itself is enough but Poha/aval gives a nice soft texture to the dosa. 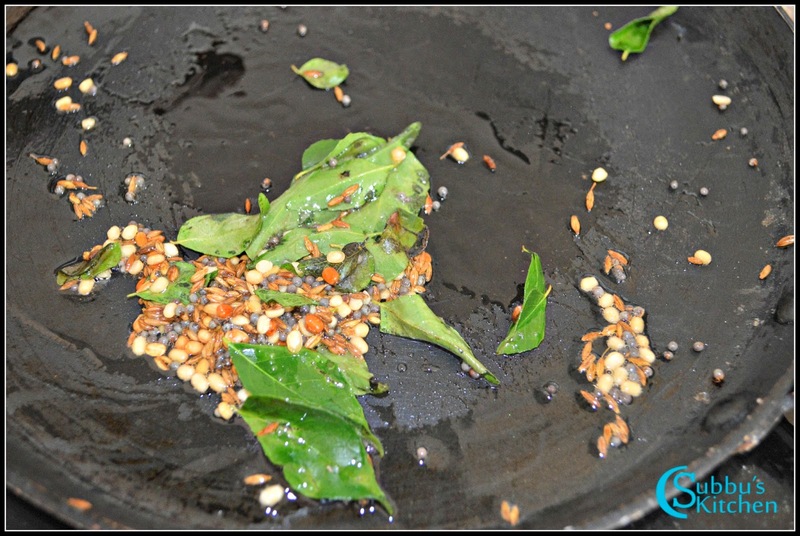 Also adding spices like cumin, red chilli powder along with coriander leaves give much more wonderful flavor to the dosa. 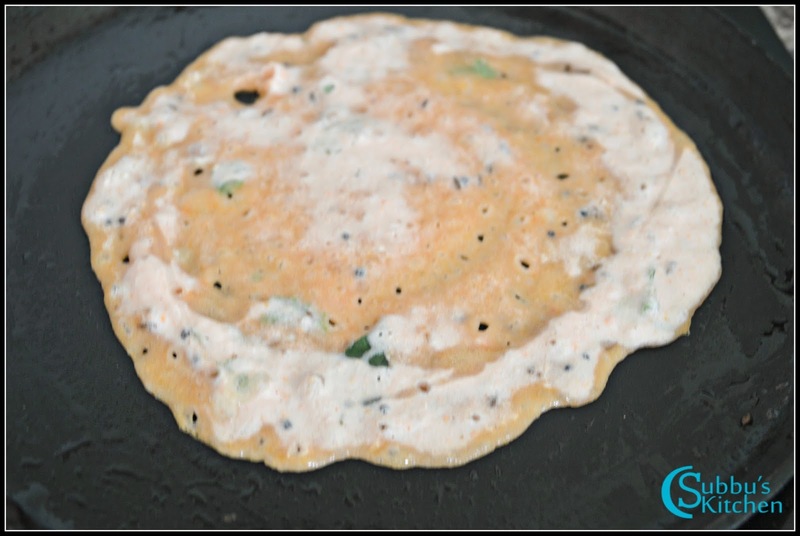 This Thakkali Dosa tastes much yummier with Coconut Chutney, Idli Podi or Sambar. 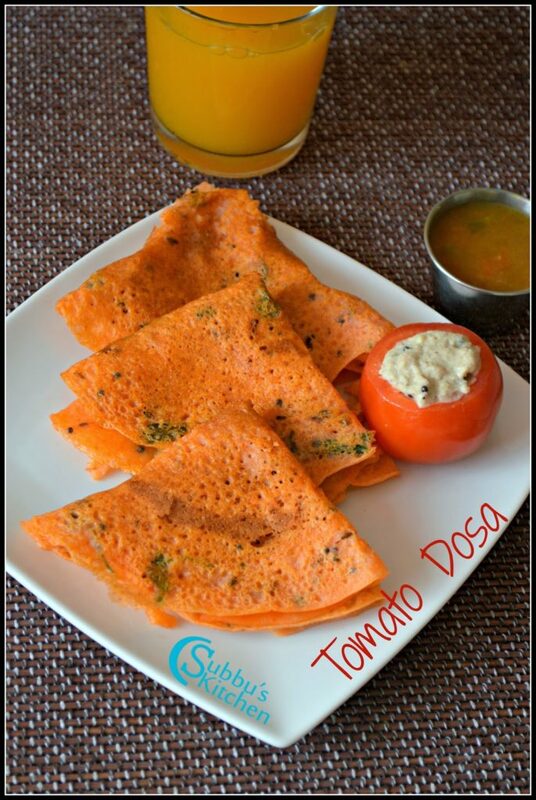 If you like this Tomato dosa, you can try Oats Dosa, Wheat flour dosa, maida dosa, thavala dosa, kali kanji dosa and more dosa varieties. We can add chopped onions. 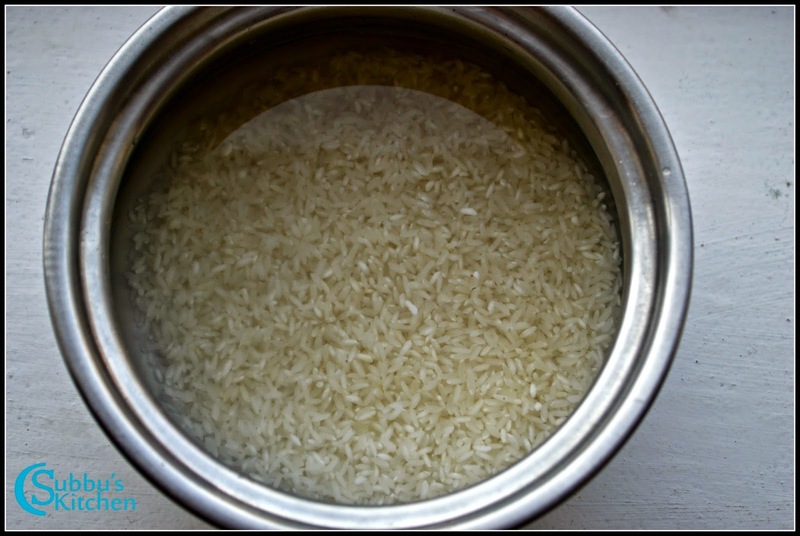 Rinse the parboiled rice in water and soak it in water for 3 hours. yeah we can use idli rice. 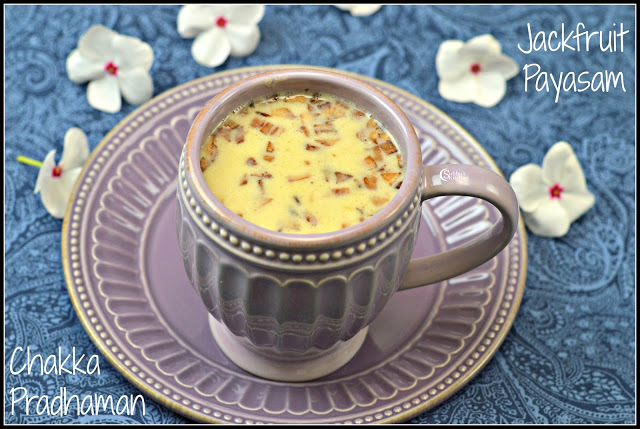 Do we need to ferment the batter or not? 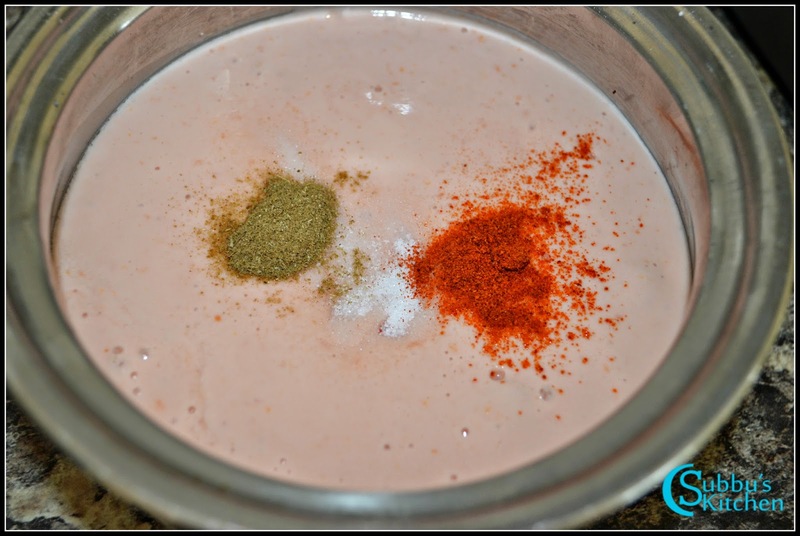 Hi Dhivya, we dont need to ferment batter for tomato dosa. This dosa turned out sticky, maybe because only rice instead of other lentils. It did not come out crispy like a regular dosa. Kids did not like it, but it looked good due to the reddish color.